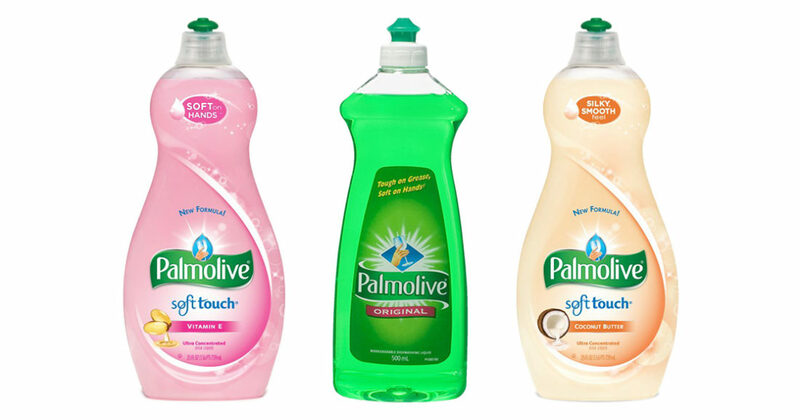 SAVE $0.25 on any Palmolive Dish Liquid! Cut through stubborn grease and mess with ease using Palmolive dish liquid. Tough on grease but gentle on your hands, Palmolive is trusted to keep your dishes and cooking utensils spotless. With this coupon, save $0.25 on any Palmolive Dish Liquid! Expires 8/06/16. 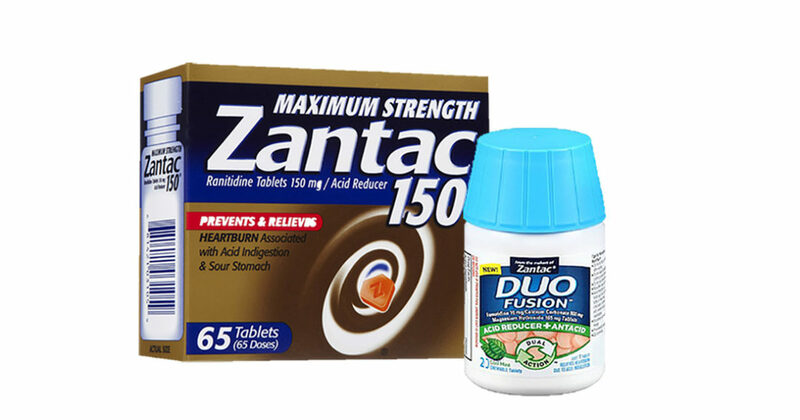 SAVE $5.00 on the purchase of any ONE Zantac or Duo Fusion product! 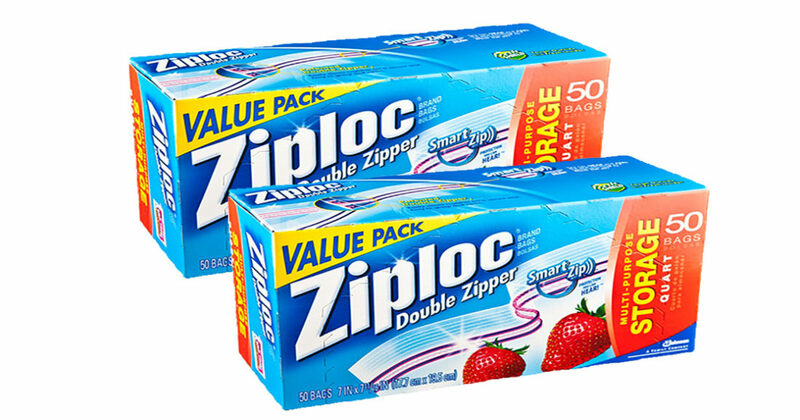 Attention you all CVS-savvy shoppers: America’s favorite pharmacy is offering huge savings on trusted antacid Zantac and antacid + acid reducer Duo Fusion. Get rid of heartburn and indigestion with these powerful aids, and enjoy all your favorite foods again! With this coupon, save $5.00 on the purchase of any Zantac product 24 ct. or larger, or Duo Fusion product 20 ct. or larger (Redeemable at CVS). Expires 7/23/16. BOGO: Buy 1 M&M’S Candy, Get 1 M&M’S Crispy Chocolate Candy FREE! We don’t know about you, but our favorite M&M’s have always been the Crispy Chocolate kine. Maybe because they were better than malt balls — and cuter too. Or maybe because they were discontinued for a decade and now they’re back, so they feel like an exclusive collector’s item. Either way, a BOGO offer is too good to pass up. With this coupon, buy 1 M&M’S Chocolate Candies (1.14 – 3.27oz), get 1 M&M’S Crispy Chocolate Candies (1.14 – 3.27oz, up to $2.09) FREE! Expires 8/13/16. Save $0.75 on ONE PURELL Advanced Hand Sanitizer! Fight all those germs that you’re bound to come into contact with this summer with Purell. Whether you’re outside on adventures or dealing with the perils of the great indoors, stay prepared and stay healthy with the brand most preferred by doctors, professionals, and consumers alike. 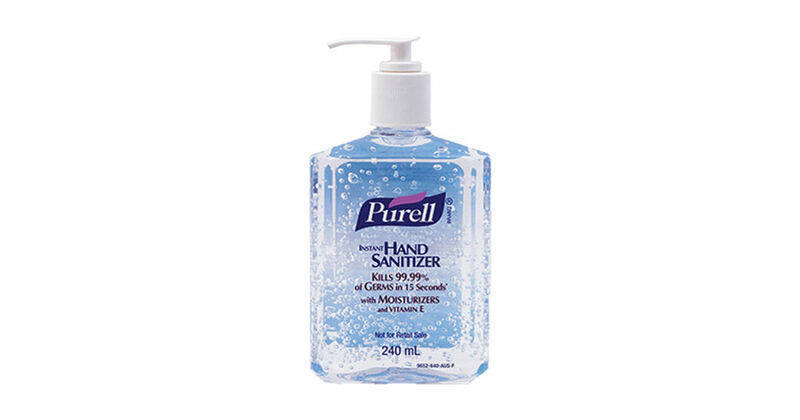 Save $0.75 on ONE PURELL Advanced Hand Sanitizer, 8oz or larger, with this coupon. Expires 10/15/16.